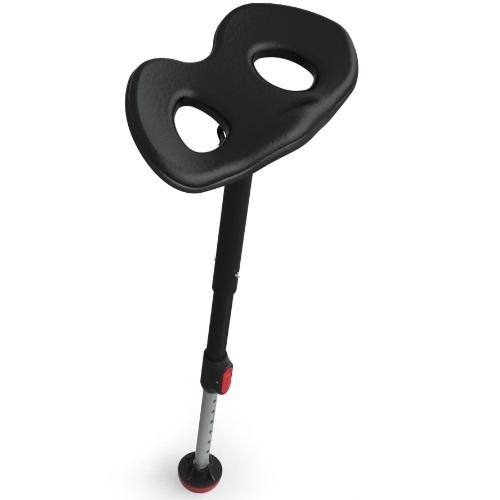 This bundle includes the Focal Mogo Seat and the Focal Stabilizing Footrest. 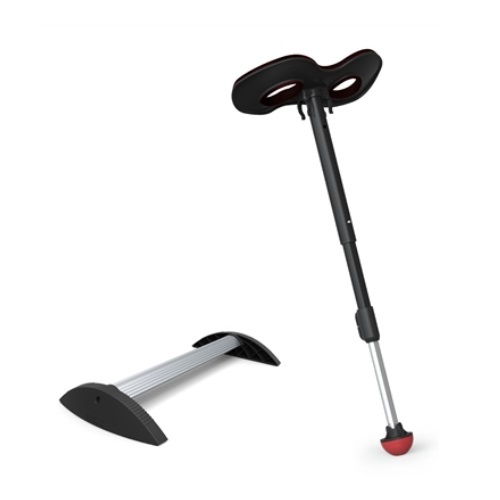 Mogo is the simplest, most supportive portable leaning seat. 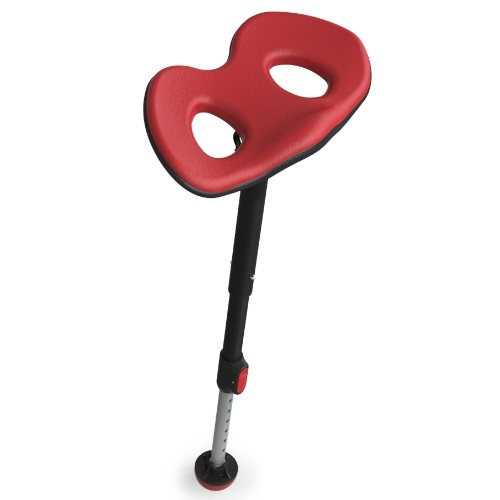 It's great for both indoor and outdoor use.The Stabilizing Footrest gives you the foot support you need by taking pressure off your bones, providing comfortable support in your ankles, and promoting better circulation throughout your lower body. Overall Height: 18 1/2" to 38"
Overall Dimensions: L 26" x W 14" x 3.5"